- a large hall with a raised stage, with seating capacity of 300. This can be utilised for sports such as basketball, badminton, and volleyball. We currently have two spaces available for private & community function hire. 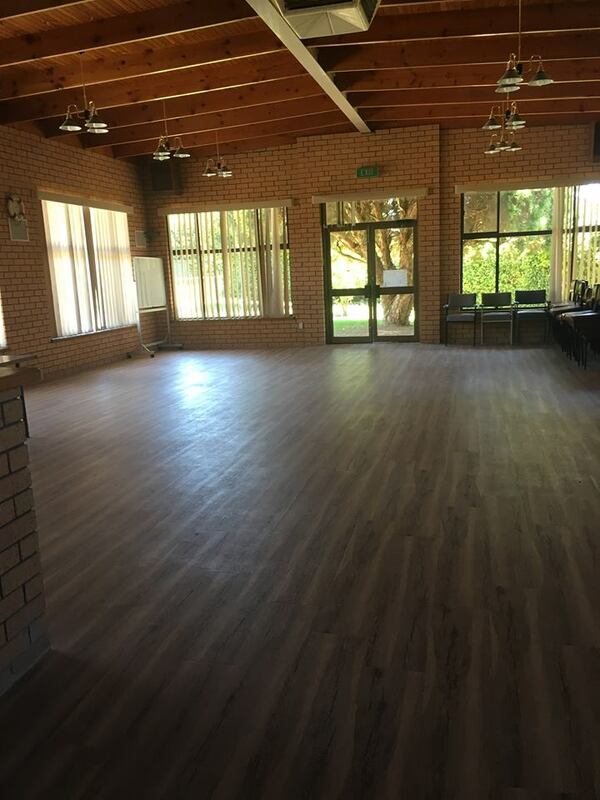 Our large hall accomodates 300 people and is available on Saturday evenings from 2pm-1am. The hire includes use of the main hall, kitchen, stage and amenities. The kitchen includes a commercial stove, fridge and dishwasher, as well as a household fridge and stove. Our smaller space (Istrian Club room) accomodates 40-50 people for a cocktail style event and is available on Friday evenings from 4pm-1am. The hire includes use of the small hall, kitchen, and amenities. 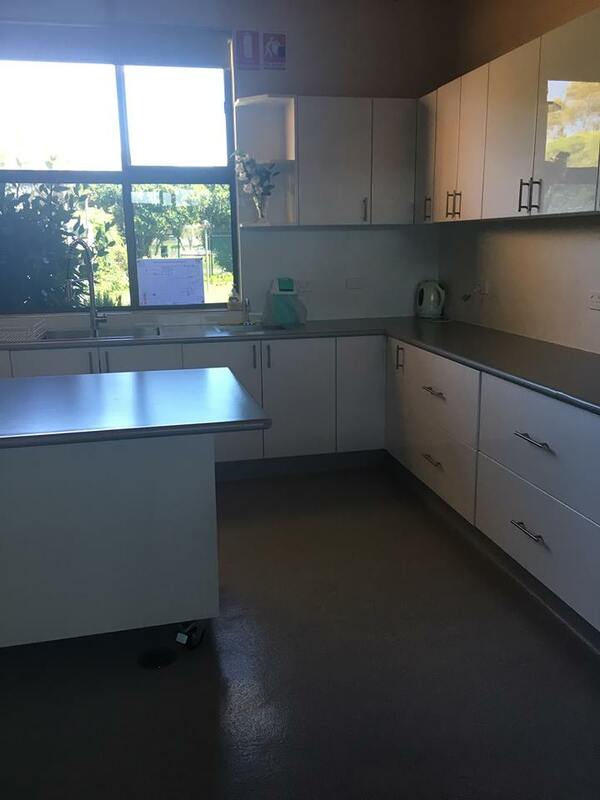 The kitchen includes a household stove, fridge and dishwasher. To see more of our facilities please see our walk through video.